Artificial Intelligence (A.I.) and machine learning are changing how video editors deal with some common problems. 1) how do you get accurate transcriptions for captions or subtitles? And 2) how do you find something in hours of footage if you don’t know exactly where it is? 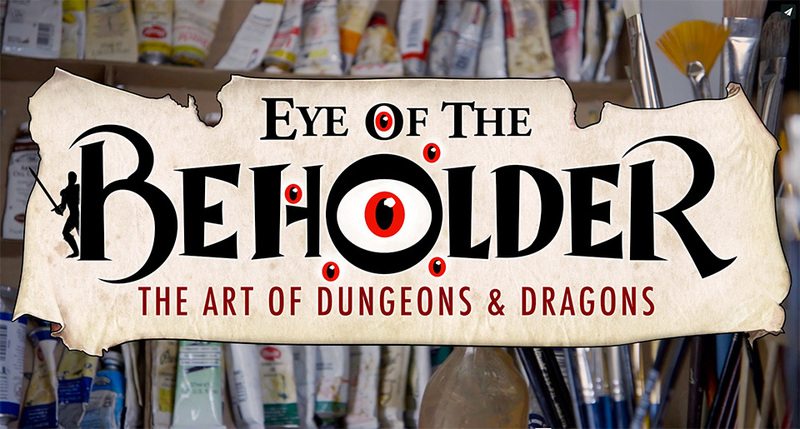 Kelley Slagle, director, producer and editor for Cavegirl Productions, has been working on Eye of the Beholder, a documentary on the artists that created the illustrations for the Dungeons and Dragon game. With over 40 hours of interview footage to comb through searching through it all has been made much easier by Transcriptive, a new A.I. plugin for Adobe Premiere Pro. Imagine having Google for your video project. Turning all the dialog into text makes everything easily searchable (and it supports 28 languages). Not too mention making it easy to create captions and subtitles. Using a traditional transcription service for 40 hours of footage, you’re looking at a minimum of $2400 and a few days to turn it all around. Not exactly cost or time effective. Especially if you’re on a doc budget. However, it’s a problem for all of us. Transcriptive helps solve the transcription problem, and the problems of searching video and captions/subtitles. It uses A.I. and machine learning to automatically generate transcripts with up to 95% accuracy and bring them into Premiere Pro. And the cost? About $4/hour (or much less depending on the options you choose) So, 40 hours is $160 vs $2400. And you’ll get all of it back in a few hours. Yeah, it’s hard to believe. 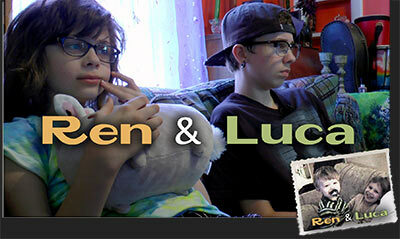 Read what these three filmmakers have to say and try the Transcriptive demo out on your own footage. It’ll make it much easier to believe. Google Your Video Clips and Premiere Project? Since everything lives right within Premiere, all the dialog is fully searchable. It’s basically a word processor designed for transcripts, where every word has time code. Yep, every word of dialog has time code. Click on the word and jump to that point on the timeline. This means you don’t have to scrub through footage to find something. Search and jump right to it. It’s an amazing way for an editor to find any quote or quip. Captions and subtitles are one of the key uses of Transcriptive. You can use it with the Premiere’s captioning tool or export many different file formats (SRT, SMPTE, SCC, MCC, VTT, etc) for use in any captioning application. Transcriptive is fully integrated into Premiere Pro, you never have to leave the application or pass metadata and files around. 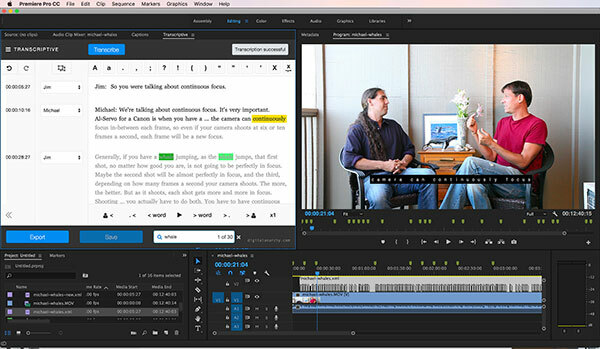 This makes creating captions much easier, allowing you to easily edit each line while playing back the footage. There are also tools and keyboard shortcuts to make the editing much faster than a normal text editor. You then export everything to Premiere’s caption tool and use that to put on the finishing touches and deliver them with your media. Another company doing documentary work is Windy Films. They are focused on telling stories of social impact and innovation, and like most doc makers are usually on tight budgets and deadlines. Transcriptive has been critical in helping them tell real stories with real people (with lots of real dialog that needs transcribing). Getting Accurate Transcripts using A.I. Audio quality matters. So the better the recording and the more the talent enunciates correctly, the better the transcript. You can get excellent results, around 95% accuracy, with very well recorded audio. That means your talent is well mic’d, there’s not a lot of background noise and they speak clearly. Even if you don’t have that, you’ll still usually get very good results as long as the talent is mic’d. Even accents are ok as long as they speak clearly. Talent that’s off mic or if there’s crosstalk will cause it to be less accurate. Transcriptive lets you sign up with the speech services directly, allowing you to get the best pricing. Most transcription products hide the service they’re using (they’re all using one of the big A.I. services), marking up the cost per minute to as much as .50/min. When you sign up directly, you get Speechmatics for $0.07/min. And Watson gives you the first 1000 minutes free. (Speechmatics is much more accurate but Watson can be useful). Transcriptive itself costs $299 when you check out of the Digital Anarchy store. A web version is coming soon as well. To try transcribing with Transcriptive you can download the trial version here. (remember, Speechmatics is the more accurate service and the only service available in the demo) Reach out to sales@nulldigitalanarchy.com if you have questions or want an extended trial. Transcriptive is a plugin that many didn’t know they were waiting for. It is changing the workflow of many editors in the industry. See for yourself how we’re transforming the art of transcription.